Crash Fatally Injures Anderson Area Teen – According to reports, a 16-year-old boy from the community of Cottonwood tragically lost his life on Monday, October 22, 2018, after he succumbed to injuries sustained in a local car accident. According to the California Highway Patrol (CHP), the accident happened just south of Anderson on Thursday, October 18, 2018. The teenager was identified as Tyson Wacker, a junior year student at West Valley High School. According to authorities, the tragic crash is still being investigated. My condolences are sent out to Wacker’s friends and family members as they endure the painful loss of their loved one. CHP stated that the accident happened at about 9:00 p.m. Wacker had been driving in a 1995 Toyota SUV on Rhonda Road. Wacker was heading south and had just passed the Lynn Hart Drive intersection when he attempted to navigate a curve in the roadway. While turning, Wacker suddenly lost control of his vehicle for unknown reasons. The Toyota traveled off of the road and drove a short distance before striking a tree. CHP sent rescue personnel to the crash site immediately after receiving notification of the accident. When emergency staff arrived, they found Wacker trapped inside of the vehicle with severe injuries. Wacker was extricated from the SUV before being put on an ambulance and rushed to the Redding Mercy Medical Center. Officers of CHP are leading the investigation into this crash and hope to find out what factors may have caused it. However, no suspected factors have been mentioned by investigators. 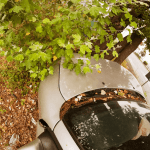 Single vehicle accidents like this one often involve factors such as dangerous roadway conditions, inadequate signage and/or lighting, defective vehicle parts such as accelerator pedals or tires, and more. 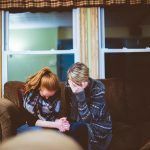 After a fatal accident, families are often devastated and unsure of what actions they can take, and the emotional impact of a sudden family death can leave people feeling overwhelmed. For these reasons, calling a lawyer often seems like a distant idea. 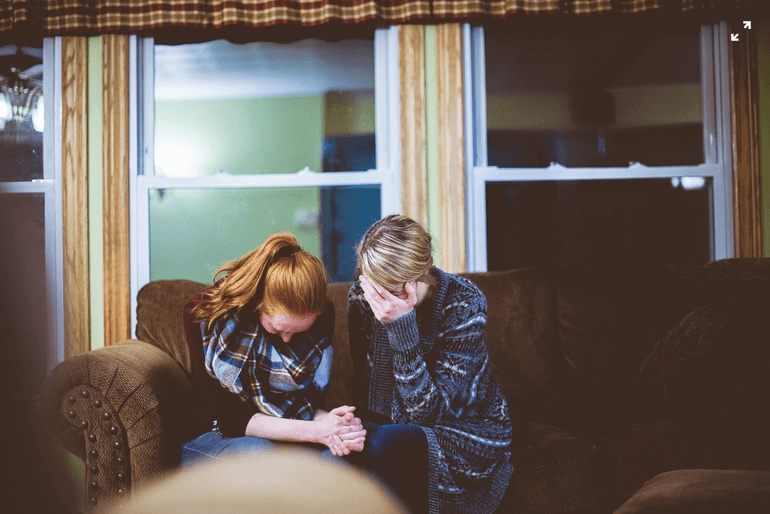 However, negligent parties typically don’t experience the same grief and confusion and are generally quick to begin defending themselves legally. For this reason, it is essential to get in touch with a lawyer as soon as you can. 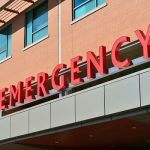 Even if you are unsure of whether or not you have a viable wrongful death case, speaking with an Anderson car accident lawyer can provide you with valuable information, and most attorneys offer phone consultations at no charge. I’m Ed Smith, an Anderson car accident lawyer. If a fatal crash has affected your family, please call (530) 392-9400 or (800) 404-5400 so I can provide you with free, friendly advice. I’ve helped those living in and near Anderson with claiming the money they deserve for wrongful death and serious personal injury losses for 36 years. I’m a member of the Million Dollar Advocates Forum. Forum trial lawyers have won or settled a case worth one million dollars or more. 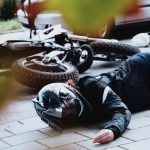 Go to AutoAccident.com for the best information on car accidents, wrongful death, and personal injury available in Northern CA.